Soo…. 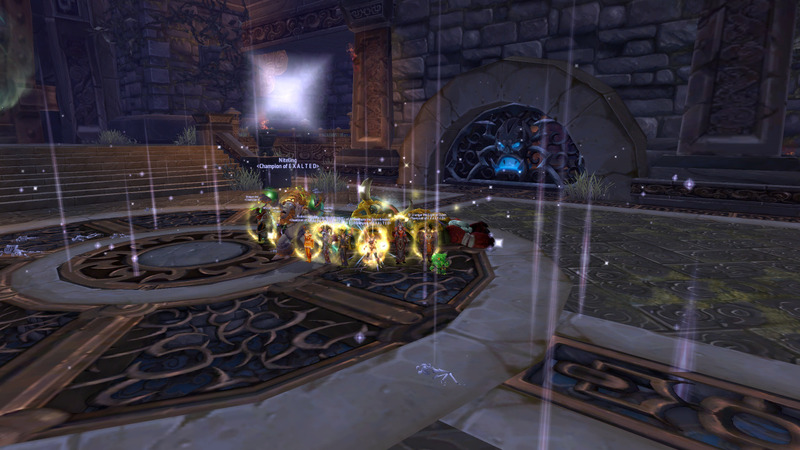 we downed another 2 bosses tonight. 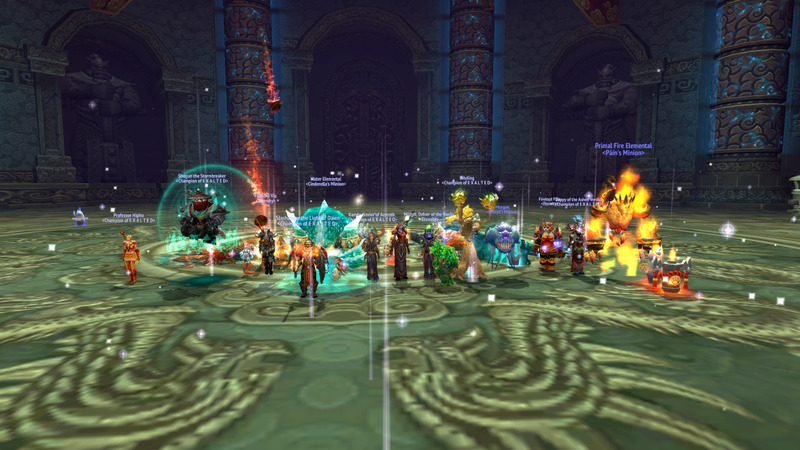 Iron Qon took us a little bit, but only because our dps was a little low so if we lost one person we’d hit beserk. When we did get the kill we had already hit berserk and our DK tank was last man standing with like 0.5% health when he got him. It was pretty amazing. And then on Twin Consorts… we one shot it. First time we’ve been in that fight – first time even one of our tanks had seen the fight at all! – and we one shot it. SO awesome. So we took on the final boss for the first time tonight… didn’t do too badly. Didn’t get him down (that would have been a small miracle). But we did alright. Quite a successful weekend, though – 4 new bosses down in total. A decent effort.